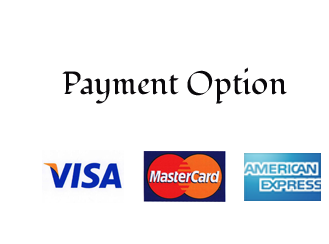 Pearson Limo Services is a luxury transportation company and we are proud to offer a diverse array of services at affordable rates. One of the services we are happy to provide is tours to Niagara Falls, which is one of the most popular tourist destinations in Southern Ontario. 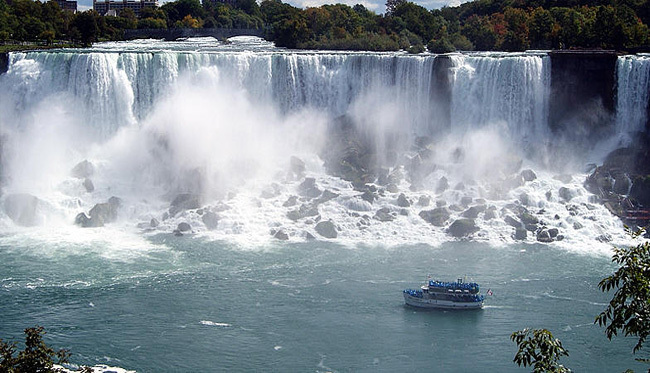 Niagara is known for its majestic waterfalls, world famous wineries and bustling entertainment area. The Niagara Region, which includes Niagara Falls and Niagara-on-the-lake is a popular tourist destination and cannot be forgotten when visiting the Greater Toronto Area. Whether you need transportation for a first time tour of Niagara Falls or for a bachelor/bachelorette party or for a romantic tour for two; we offer a variety of vehicles that suit your needs. At Pearson Limo Services we maintain a fleet of safe and comfortable luxury vehicles and you can rest assured you will have a stress and hassle free tour. Our chauffeurs are professional and knowledgeable and go out of their way to make sure all of our customers have the best possible experience. Whether it is a day trip to the Casino, wine tasting tour for two or a family day trip to Niagara Falls; we work with our customers to create and customize the perfect itinerary. Contact Pearson Limo Services and we will ensure you have an unforgettable tour of the Niagara Region.